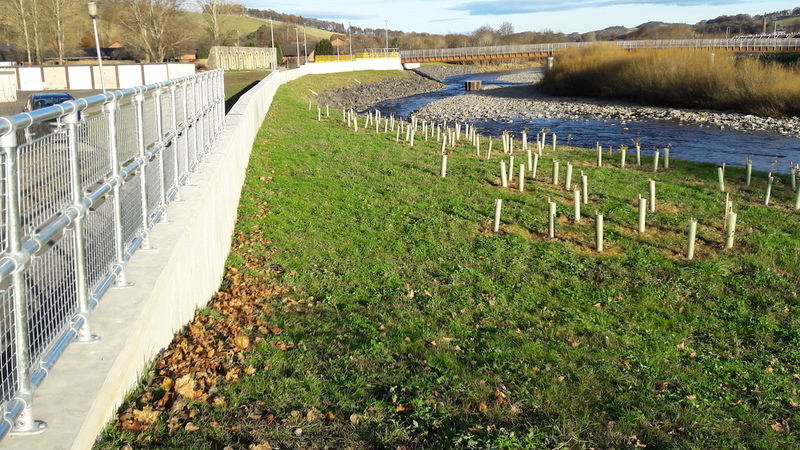 This major flood protection scheme was made up of 38 no. 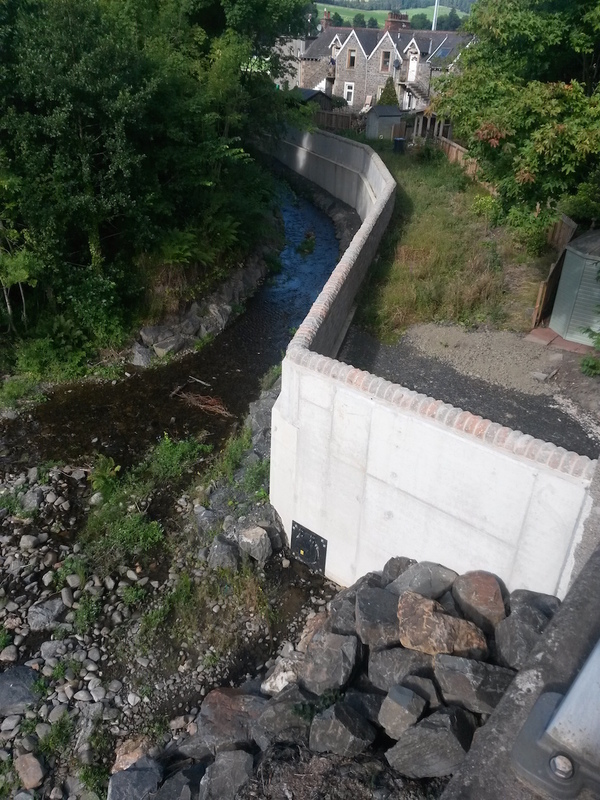 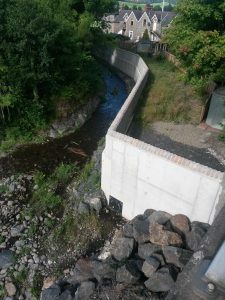 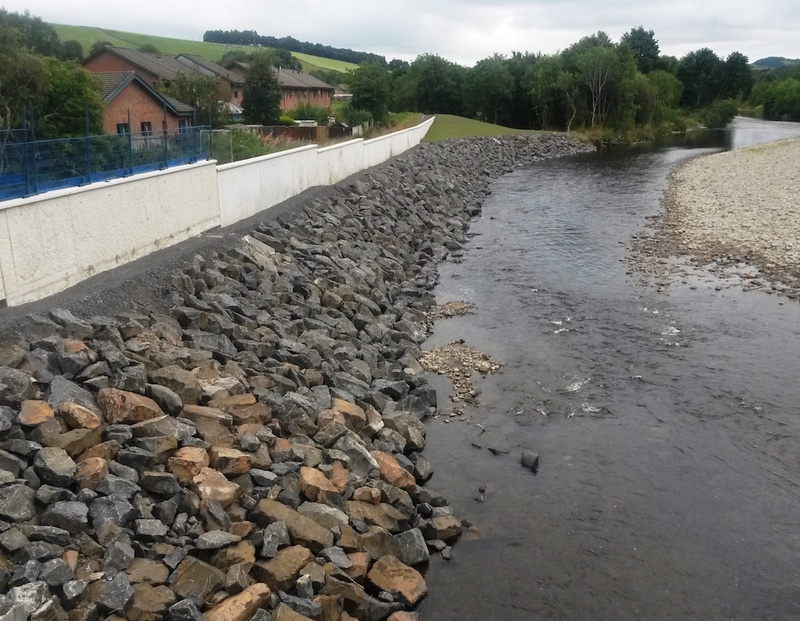 work sections within 5 key areas of Selkirk and St Mary’s Loch and includes construction of clay flood embankments, RC flood defence walls, sheet piling, rock armour erosion protection, and Contractor designed bentonite seepage cut-off wall. 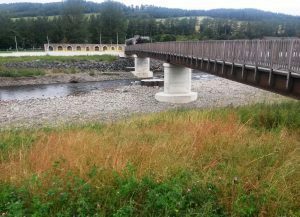 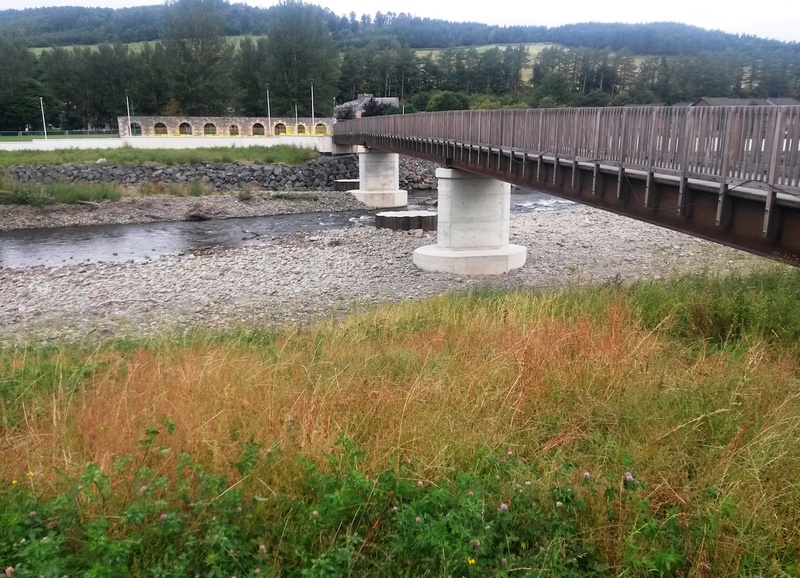 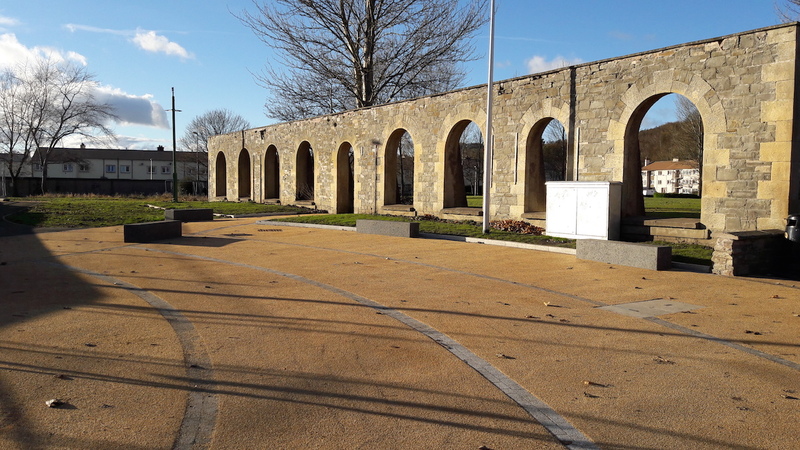 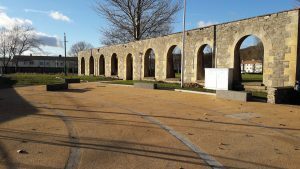 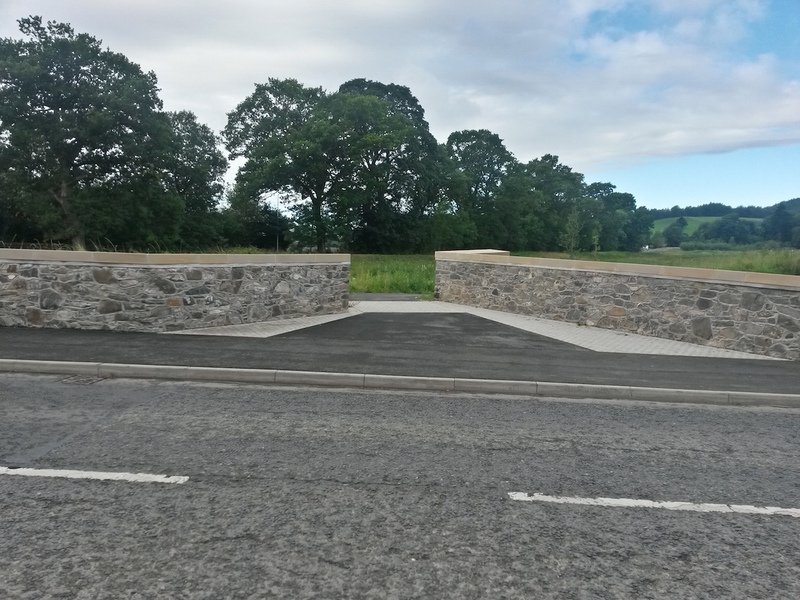 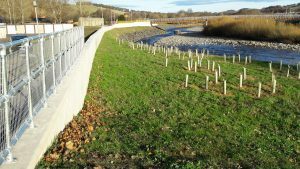 Also included is the removal and replacement of 5 bridges (including a new 3-span 90m footbridge), M&E and sluice works at upstream reservoir, improvements to Selkirk’s footpath network, and resurfacing finishing works.